You have a good website design and you figured out the best way to generate more leads for your insurance agency. Now the question is: What can you do to make sure that as many as possible become customers? It’s an important question since your ultimate goal is, not to generate leads, but to increase your sales. This is where lead nurturing comes in. It involves developing and maintaining relationships with buyers at every stage of the buyer’s journey. In other words, marketing and communication efforts will focus on identifying and addressing their needs. 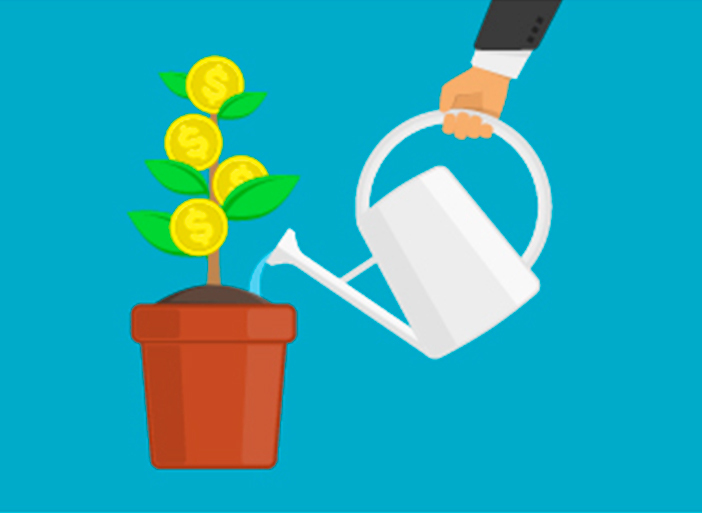 Consider five effective lead nurturing strategies that can use to give your sales a boost. You should know in detail who you are trying to sell to, along with their needs and the challenges they face. This information makes up your buyer personas. You can reference these when determining how to help and appeal to your target audience. Armed with your info, you can create content targeted at each of your personas. This content should be based on their interests, goals and problems. Showing that your agency is aware of these things and willing to help will build trust. Such confidence translates into sales since your agency appears both knowledgeable and trustworthy. Your high-quality content may be the very thing that causes an inbound lead to convert. Even if not, you certainly wouldn’t want to lose that lead because of not following up promptly. This is a mistake that so many businesses — including insurance agencies — make. The longer the wait after gaining a lead, the less likely it is that the lead enters the sales process. Therefore, you should follow up while your agency is still fresh in the mind of the lead. Too, continue to make contact at predetermined times to keep interest alive. Personalized email is an excellent tool for this purpose. It has proven to be more effective than the usual generic emails. An Experian study found that personalized email campaigns can generate up to six times more revenue than non-personalized campaigns. As you can see, following up quickly and establishing a personal connection can go a long way. Newsletters allow your agency to share relevant and interesting information. They can include industry news, new agency developments, insights on important topics and case studies. No matter what you choose to include, you’ll want to make sure that you maintain a consistent style, tone and format. Not to mention an eye-catching subject line and relevant calls-to-action. This will make your newsletters more appealing so that you can get the best results from them. If you really want to “squeeze every drop” from your newsletters, you can use a pro tip that can increase revenue by up to 30%. After 48 hours, separate everyone who hasn’t yet opened the email and send it to them again. This will ensure that as many as possible see it and stay in the sales process because of it. There’s nothing quite like real-time communication. Especially when it comes to addressing the needs, concerns and questions of potential customers. Hence, live chat and help desks are growing more popular. After all, they are far more convenient for customers. Why spend time rifling through the FAQ and help pages or scouring Google search results, when they can communicate with a live person? Making these options available will save them time, effort and frustration that could result in fewer sales. Also, real time communication gives you valuable information that can create added value. Asking insightful questions and analyzing responses can teach you a lot about your prospects. Webinars and other events such as workshops can serve a dual purpose. One, your agency can show its expertise and provide useful, actionable information to attendees. Two, those who are now interested in your business — and not just the info your share — may move further along in the sales process. You don’t have to promote your insurance agency outright during these events. They generate a measure of interest on their own when they are well-planned and well-executed. Of course, there are many more ways to nurture leads. The above are just a few ways you can provide the needed support and information to the right personas at the right time. That’s what lead nurturing is all about. 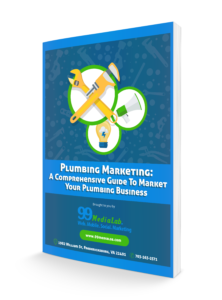 If you can master this, you can expect to see a significant increase in sales. How can you be sure? On their own, the five strategies discussed have proven to be effective. It stands to reason, then, that if you combine them, you’ll be a sales powerhouse. Why not create a plan for how your insurance agency can implement these tactics?